Paris on your doorstep. Every detail has been brought to life in this traditional brasserie. Everything you expect is waiting here for you. The best part of a classic brasserie is the conversation. Yes the food is fantastic, the drinks are outstanding, and the oyster bar can’t be beat, but it’s the conversations that emerge in the traditional brasserie atmosphere that set it apart. Conversations among old friends who’ve been wanting to catch up. Families who are celebrating the moments that are special to them. Business people and politicos exploring new possibilities and opportunities. 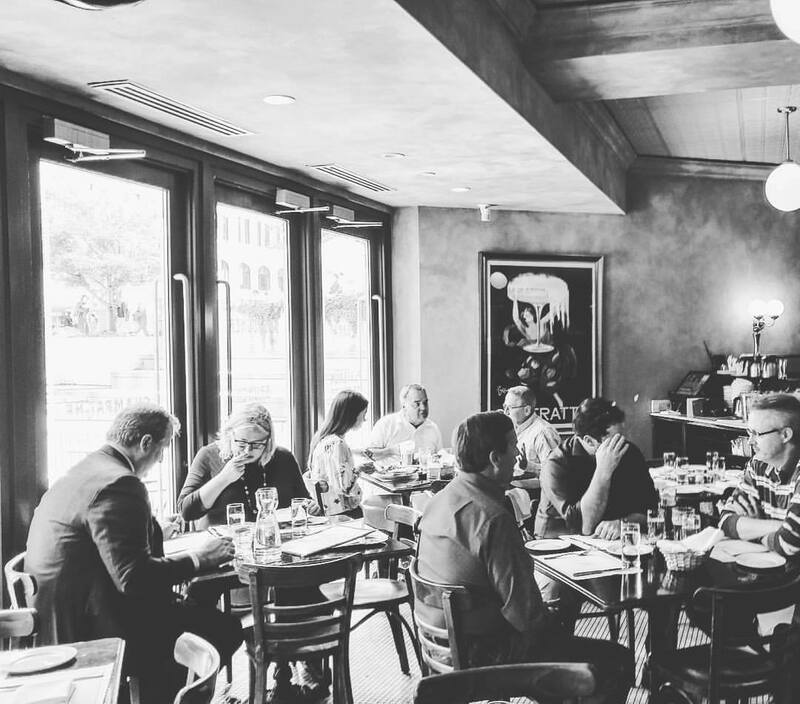 The brasserie is the perfect place for conversations that matter. Over lunch, dinner or brunch, you’re closer to Paris than you think.